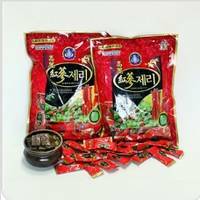 Company Name:Cheong Woo Confectionery Co., Ltd.
You can taste various fruits flavor. Well-being chewing candy which contain carefully selected pumpkin powder. 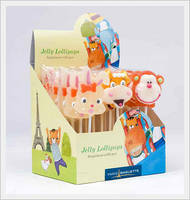 Combination of chewing candy & fragrant and fresh strawberry flavor.